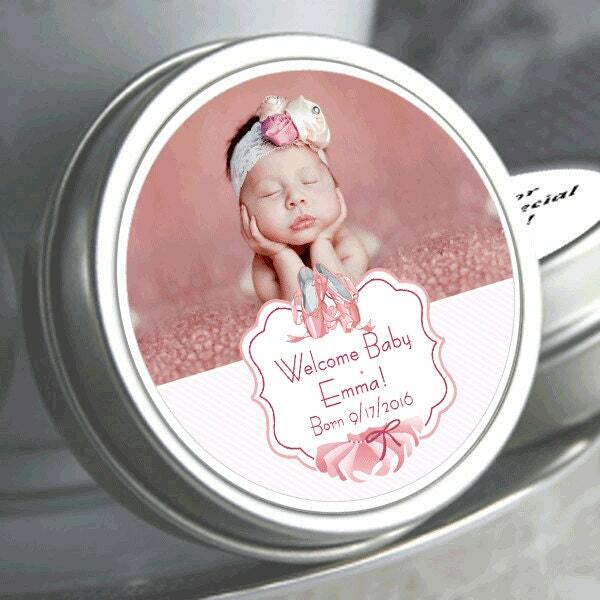 12 Personalized Tutu Baby Shower Photo Mint Tin Favors - Click on the "Pricing & Quantity" tab to select exactly what you need. 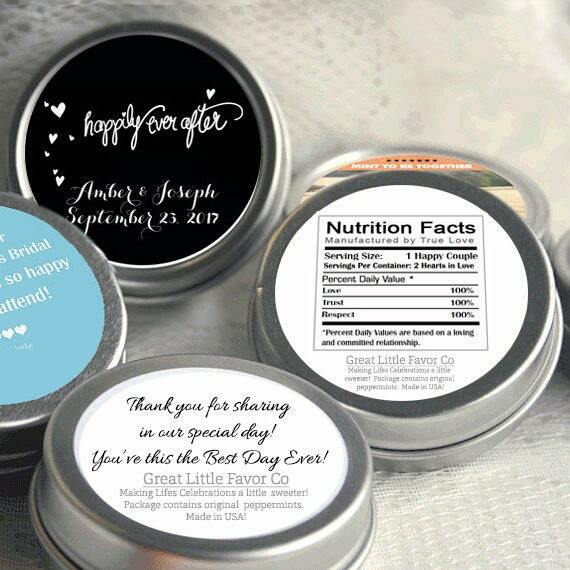 Celebrate your bundle of joy and shower your appreciation for your guests with these Personalized Too Tutu Cute Baby Shower Photo Mint Tin favors. 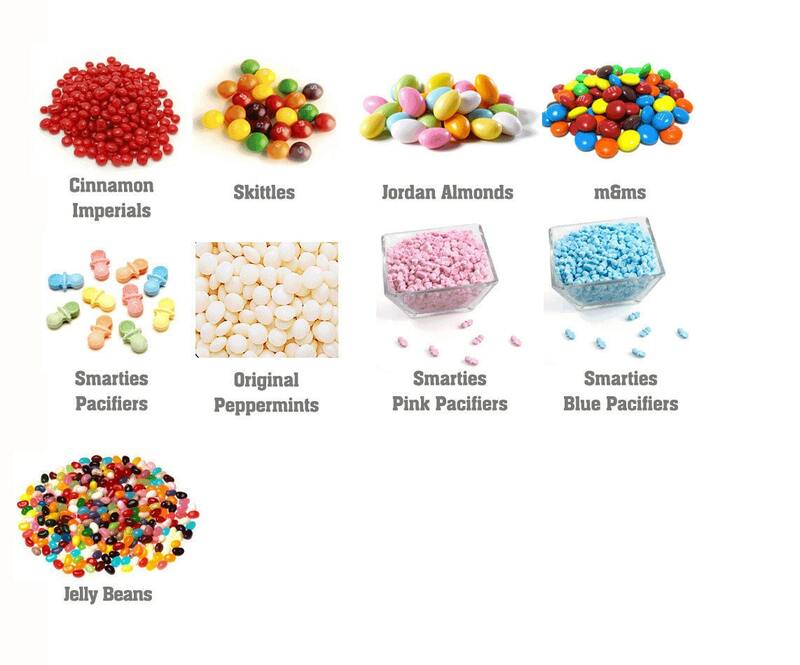 They are a perfect little treat for such a perfect little girl, your guests will enjoy the cool refreshing taste of peppermint candies in a mint tin that's easily refillable and makes a perfect keepsake for years to come. So put her mark on these tutu themed mint tins while telling your guests thank you for coming to your little girls baby shower.